No need to go to a testing centre. Exams are available online so you can test any time, anywhere. In-person exams are offered at Tableau Conference and select Tableau Conference On Tours. 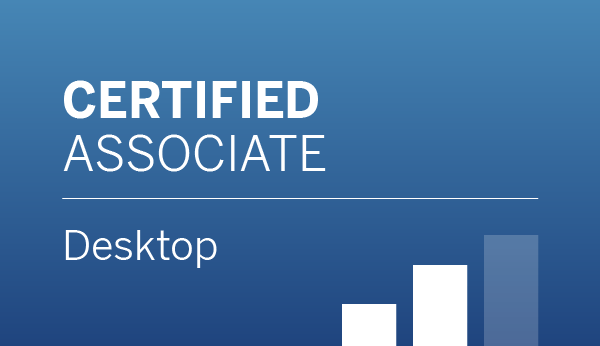 Download your eCertificate, opt in for inclusion on the Tableau certification directory and receive exclusive swag (for Certified Professionals only). With new digital badges to showcase certification titles, let your online CVs and social profiles stand out. 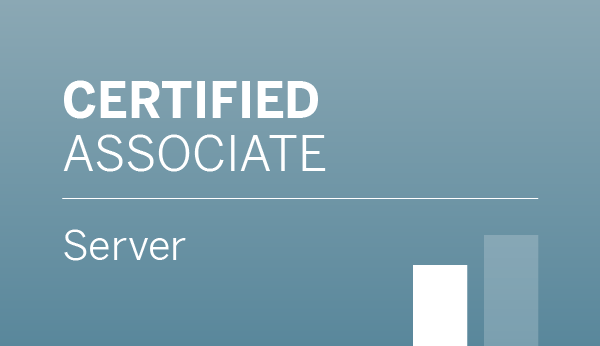 Becoming #certifiablytableau lets your badges brag for you. Get your questions about the programme answered and decide which exams are right for you. We ask you to follow this guide to set up your computer before you take your exams. Avoid technical headaches or system issues as you take your exam remotely and set yourself up for success. These people have proven their Tableau expertise, confidence and differentiated themselves. See who they are. Hiring managers look for the stamp of approval. 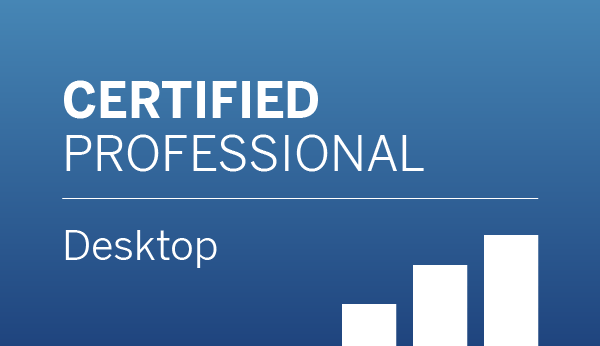 Hear from Cisco's Ken Patton on why having a Tableau certification will make you stand out. Why did you get certified? 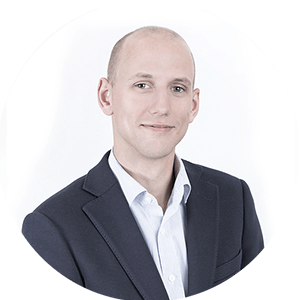 I had been using Tableau for 1.5 years when I did my first Qualified Associate exam. I felt confident about my knowledge of Tableau, so taking the exam was really just the next step to get my knowledge verified. It's great to have the confidence in yourself but you never know what comes next in your professional life, so having this in black on white does help to prove the experience you are claiming. 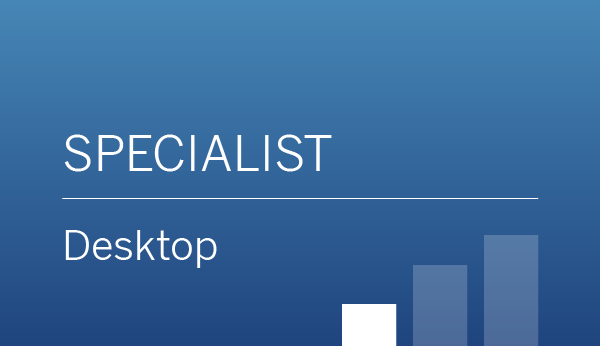 I’ve now taken the Desktop Specialist exam to close the gap and I do plan to do the Certified Professional exam soon, as this really highlights not only the technical ability of using Tableau but the understanding of how to use it to communicate effectively. What has being certified done for your career? 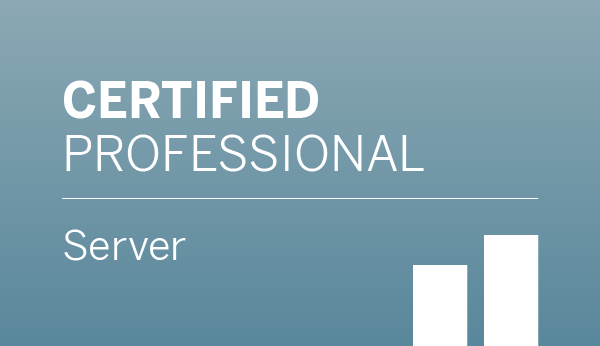 The certification makes it much easier to prove to people that I do know Tableau. While participating in community challenges like Makeover Monday and Workout Wednesday is great for your personal growth, most employers will not understand how to judge these submissions appropriately. Showing them an official certification makes it a lot easier. I changed jobs recently and especially for most recruitment agencies it seemed that a certification ticks a box much quicker than community engagement does. Tips for others thinking about getting certified: I think especially for the first exam there can be many uncertainties around the process and the kind of questions that are asked. If you look online, you'll find several experience reports about what to expect and how to prepare for any of the certifications. The preparation guides by Tableau are also super helpful; having done two of the certifications, I can say that the example questions are a very good representation of the actual questions. In general, be aware that it will be an exam situation and as such it might be stressful and you should take it seriously but at the same time you should not drive yourself crazy. There is plenty of time and if you use Tableau regularly, you might only require minimal preparation.